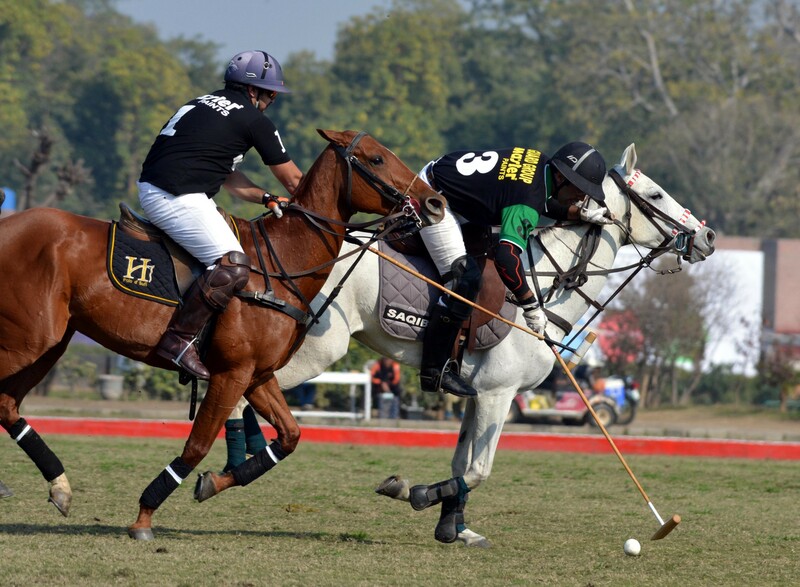 LAHORE: Master Paints Black and Diamond Paints/Newage qualified for the main final of the Zameen Polo Cup 2019 and will take each other in the final on 3rd February (Sunday), at Lahore Polo Club ground (3:00 pm). In the first match of the day, Guard Group/Master Paints defeated Master Paints Black by six and a half goal to five. 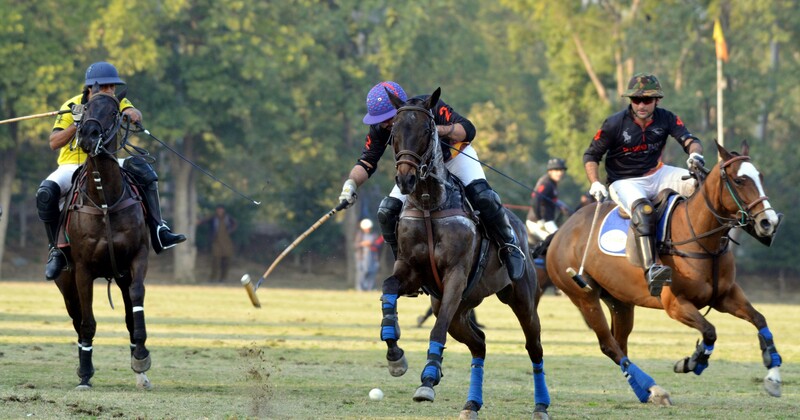 Despite losing the crucial match, Master Paints Black booked berth in the final on better goal average. Master Paints Black were off to flying start as they hammered a hat-trick to take 3-0 lead. Both the teams struck one goal apiece in the second chukker to make it 4-1. In the third chukker, Guard Group banged in a brace to reduce the margin to 4-3 while Master Paints Black added one more in their tally to enhance their lead to 5-3. In the fourth and last chukker, Guard Group made a remarkable comeback and thwarted three back-to-back goals to take 6-5 lead which remained intact till the final whistle was blown. 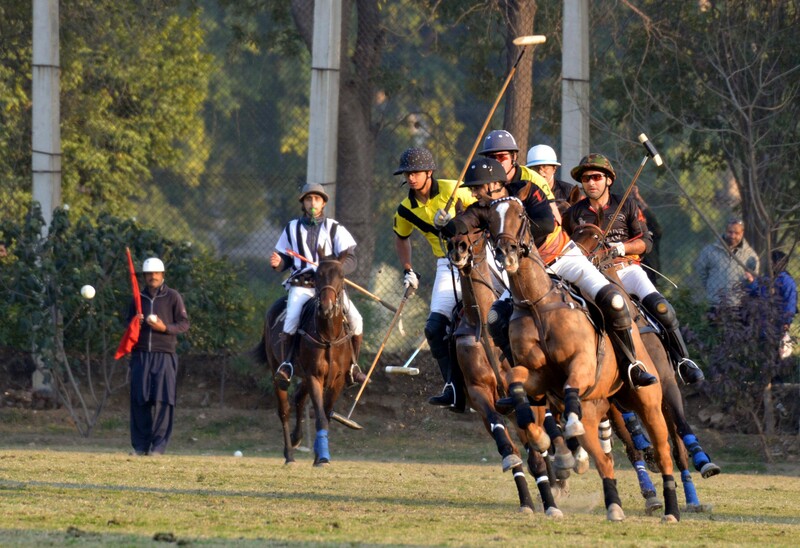 With a half goal handicap, Guard Group/Master Paints won the match by six and a half goal to five. 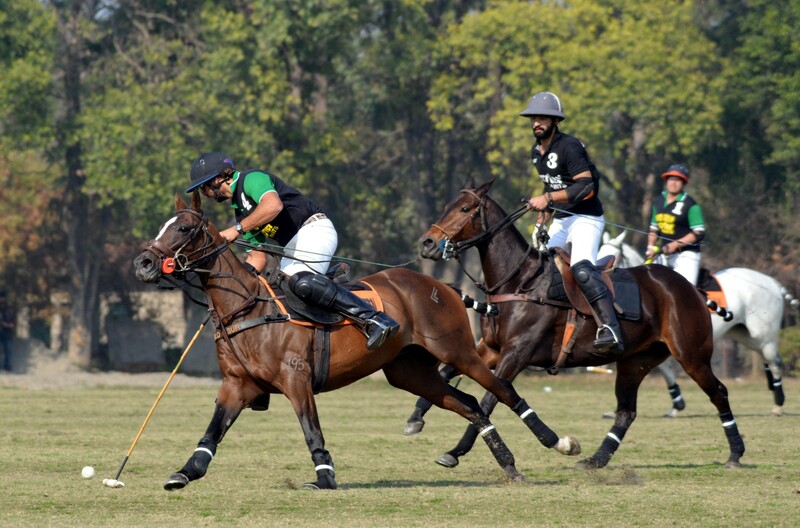 Farooq Amin Sufi hammered a hat-trick for the winning side while Juan Cruz Losada, Saqib Khan Khakwani and Taimoor Ali Malik hit one goal each from the winning side while Jamie Li Hardi hammered a hat-trick and Ahmed Ali Tiwana and Sufi M. Amir struck one goal apiece. In the second match of the day, one and a half goal handicap helped Diamond Paints/Newage beat Barry’s by six and a half goal to six. In the fourth and last chukker, Barry’s bounced back in style and smashed in four fantastic goals to take 6-4 lead. But Diamond Paints/Newage also fought back well and struck one goal to make it 6-5. When the final whistle was blown, the score was 6-5 in favour for Barry’s but one and a half goal handicap advantage helped Diamond Paints/Newage win the crucial match by six and a half goal to six.